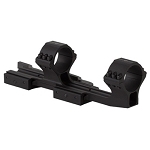 Sightmark is proud to introduce the highly-anticipated Photon RT. 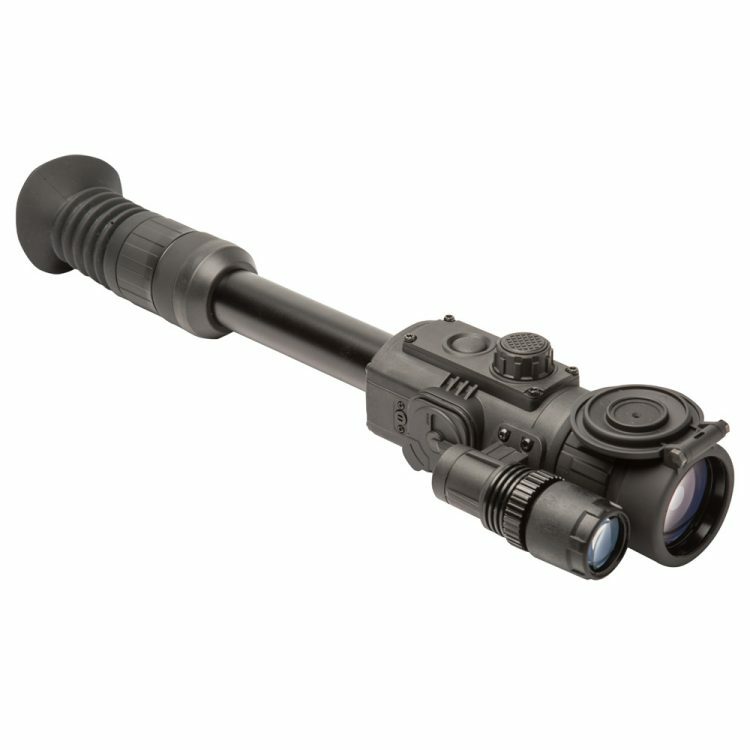 Successor to the Photon XT, one of the most popular night vision scopes ever, the new Photon RT series of digital night vision riflescopes improves upon the XT generation with an upgraded core and new, user-friendly features while maintaining the same simplicity and durability that made the Photon XT line so successful. 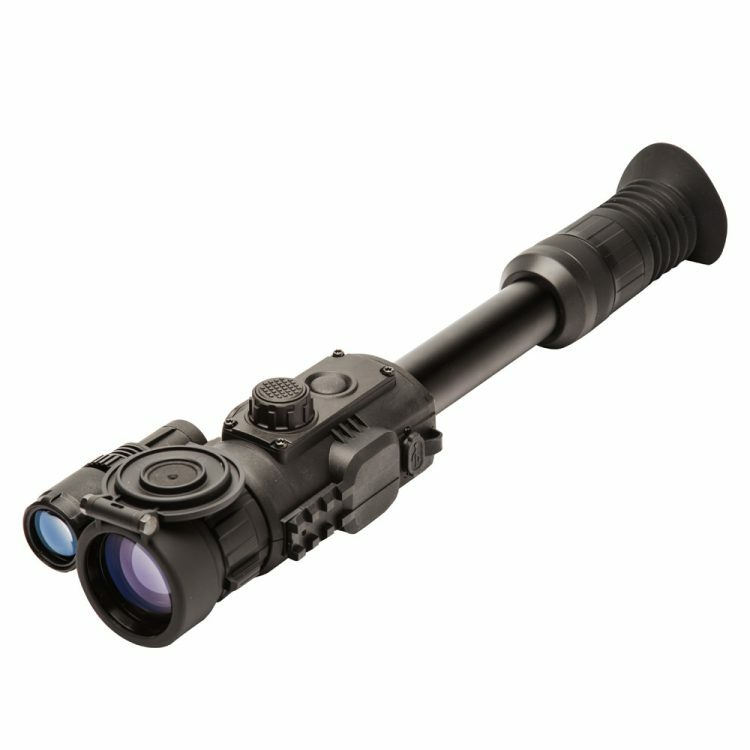 Delivering unmatched performance day or night, the revamped Photon RT 4.5x42s Digital Night Vision Riflescope features an upgraded 768x576 CMOS sensor with 40% higher resolution over the Photon XT series, crisp 640x480 LCD display, built-in video/sound recording and integrated WiFi via the Stream Vision App. Available 2x digital zoom and a built-in 850nm LED IR illuminator allow shooters to hone in on targets up to 220 yards away in total darkness. 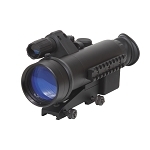 The scope has 6 reticle options with 4 different colors and boasts a one-shot zero function, making zeroing the Photon RT a breeze. Shockproof and IP55 water resistant, the Photon RT also offers an additional weaver rail for accessories and a power input that works with power banks via microUSB. 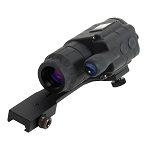 The Photon RT works with most aftermarket 30mm rings and includes carrying case, user manual, USB cable, spare battery container, battery container pouch and lens cloth. Weight, (w/ battery) ,oz. 30.7 oz.